Before you pick the lowest cost marketing firm, consider carefully what you will get. SEO companies pricing can vary greatly, and what looks like a great deal may not have everything you need to make your marketing initiatives successful. A la carte – the various marketing services are priced individually. These may include SEO, content writing, web development, email management, blogs, Ebooks, social media, pay per click (PPC) and others. This can be helpful for companies that may want to focus on just one service. Bundles – some SEO companies may put together package bundles of services. 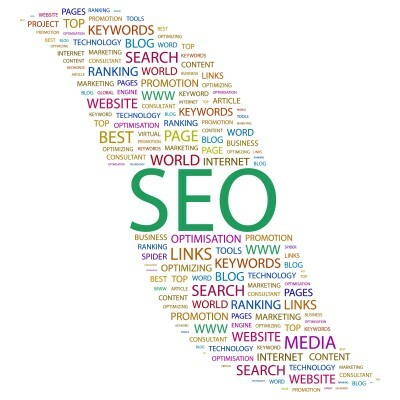 For example a company may include SEO and web content together, but have a separate bundle for social media. Companies that require a specific focus area may prefer the bundle option. Comprehensive – other SEO companies may have one comprehensive fee for all of their services, which allows a business to subscribe to the fee and receive everything. This can be helpful for companies that need full online marketing services, but be careful in the level of quality that you receive with comprehensive offerings. Custom – SEO companies pricing could be tailored based on the specific services that you need for your marketing initiatives. Custom pricing can be very flexible to meet a company’s budget requirements while still satisfying the marketing requirements. Every business is different, so it is important to do your research to find out what marketing company would work best to help you with your SEO as well as other online initiatives. Look for companies that will meet your marketing service requirements first, and then compare pricing and ask questions. Some companies may be more on the surface, but offer much greater quality in their services.